Philippe Renard. Head of the stochastic hydrogeology group and Associate Professor in the University of Neuchâtel. His research mainly deals with reservoir characterization in a broad perspective, from modern techniques of well test interpretation to 3D geological modeling. He has been heavily involved in the development and use of Multiple-Point Statistics (MPS) methods in the last 10 years. Julien Straubhaar. 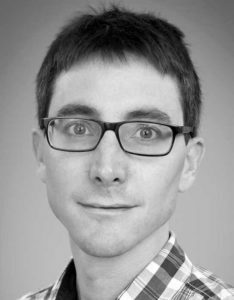 Julien is a senior researcher in the stochastic hydrogeology group of the University of Neuchâtel. He is a mathematician and computer scientist. He holds a PhD on applied mathematics and his research focuses in numerical methods for partial differential equations, inverse methods and geostatistics. 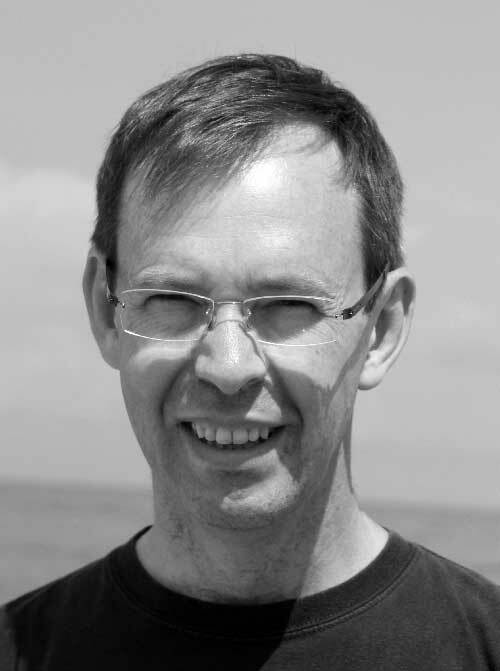 He has been heavily involved in the development of high performance MPS algorithms over the last ten years. In particular, he is the main developer of the Impala and DeeSse softwares. Philippe Pluyaud. Philippe holds an Engineering degree from the Ecole Nationale Supérieure de Géologie, Nancy (France) and a MSc in Geosciences from Nancy University (France). He then spent eight years at Earth Decision (now Paradigm) working on Gocad® projects, in particular on the JACTA™ project, first as senior software developer and then as a project manager. Philippe joined Ephesia Consult in 2005 and is responsible of software development supervision. He coordinates the development of major reservoir characterisation and volumetric uncertainty assessment projects. Alex Boucher. Alex founded AR2Tech in 2010. He holds a PhD from Stanford University, an MPhil from the University of Queensland and a degree in geological engineering from Ecole Polytechnique de Montreal. He was Acting Assistant Professor at Stanford University from 2007 to 2010 where he taught geostatistics. He is a developer of the SGeMS open source geostatistical software and co-authored the book Applied Geostatistics with SGeMS. He is also currently consulting professor at the Energy Resources Engineering department at Stanford University.